You either love mushrooms or you don't, and if you do, you know their delicate earthy flavor adapts to just about any other food or flavoring you pair them with. 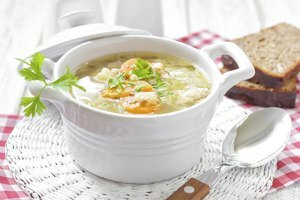 To mushroom aficionados, the edible fungi taste delightful raw in salads or on an appetizer crudite tray, sauteed in little more than olive oil or butter, or enjoyed in stir-fries, soups, stews or sauces. Keep it simple with just a sprinkling of salt and pepper or experiment with a variety of more assertive spices and herbs. Adding spices and other seasonings to mushrooms takes them to a new level of flavor, and a little of most spices goes a long way. 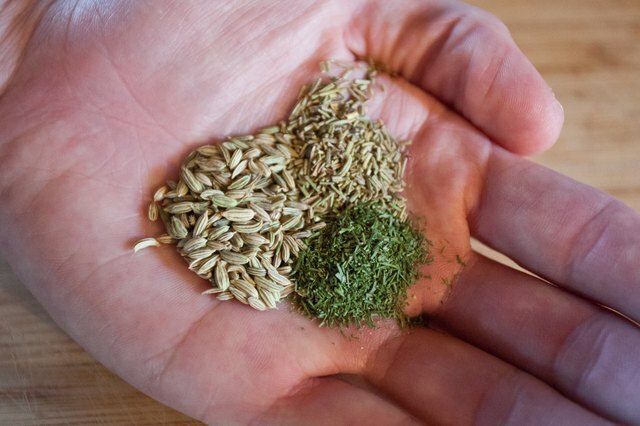 Don't be afraid to step beyond a recipe and experiment with seasonings. Spices add a warm, rich layer of flavor, while herbs contribute a green freshness to the mushroom's basic earthiness. Wait until the end of cooking to add salt, because it draws out the mushrooms' natural moisture and might dry them out before they have a chance to absorb all of your delicious seasonings. Mushrooms work with nearly any spice or seasoning combination. 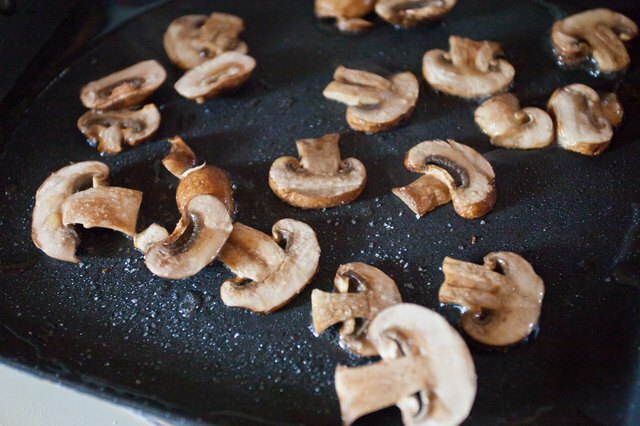 Try sprinkling sauteed mushrooms with five-spice powder for an Asian flavor. The powder, composed of cinnamon, star anise, anise seed, ginger and cloves, conveniently adds a touch of several spices without the need to measure each individually. Mushrooms feature in much Asian cooking, and the powder flavors stir-fries, rice dishes and pork, chicken and beef. 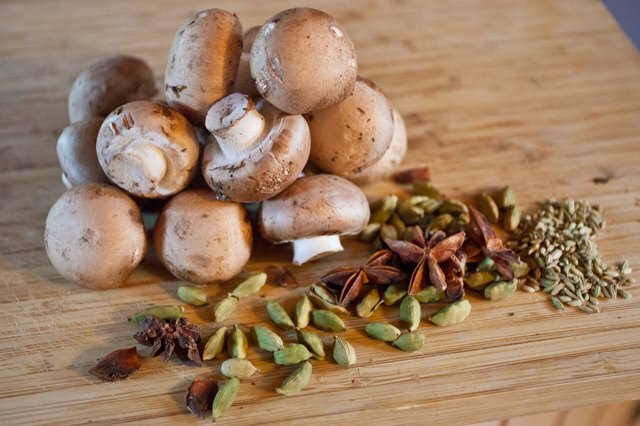 Use a light hand when adding spices to a mushroom dish, because they can quickly overpower it. 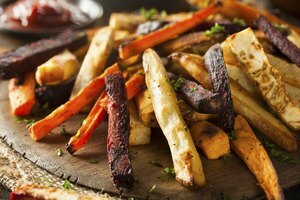 Keep in mind, too, that while a dish might seem under-seasoned at the outset, heat develops the flavors during cooking, so keep tasting as you go along. 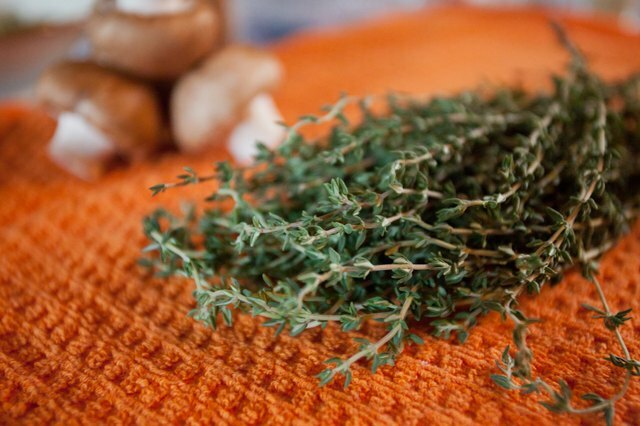 Other flavoring ingredients that enhance the appeal of mushrooms include parsley, red pepper flakes, tarragon, ginger, thyme and rosemary. Pair brown rice with mushrooms, and season the dish with onions and curry powder, a blend of coriander, fenugreek, turmeric and red pepper. 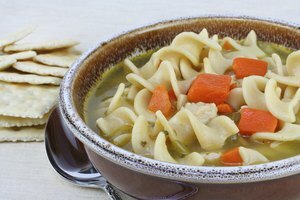 Add a pinch of nutmeg to a veloute sauce made from mushrooms, green onions, milk and chicken broth, and serve it over chicken or fish. Turn spaghetti night into a feast with a tomato-based sauce made with mushrooms, garlic, thyme and rosemary. 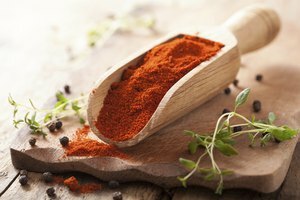 While spices and herbs both qualify as food seasonings, an important distinction between the two affects their flavoring ability. 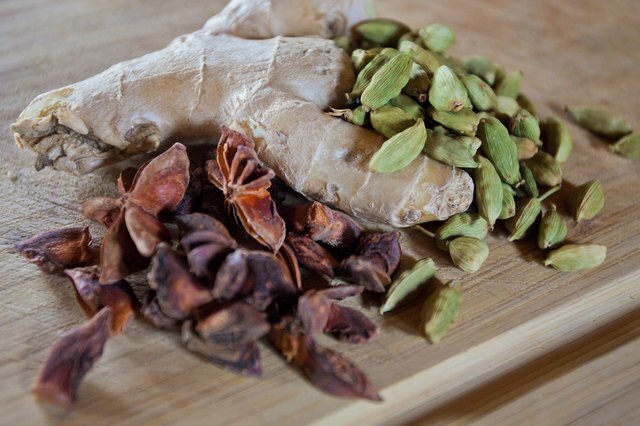 A spice comes from the seeds, roots, berries, buds or bark of a plant, while the term herb encompasses the leaves and stems of herbaceous plants. Spices like black pepper, nutmeg and cloves are often sold whole as well as ground, while herbs such as rosemary or thyme are sold fresh or dried. In general, spices tend to pack more concentrated flavor than herbs, though dried herbs usually impart a stronger flavor than fresh. Are Bay Leaves the Same As Basil?